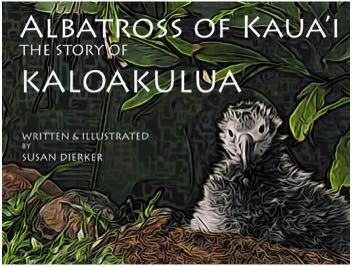 Children's books with free DVD and toys about Albatross of Kauai. 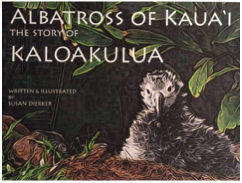 you experience the life of Kaloakulua from Hatch to Fledge. Included with this book is a full length DVD of footage from the Cornell Ornithology Lab's Live Bird Cam. (second copy to same address is shipped free). For International shipping please add $20 for priority shipping. 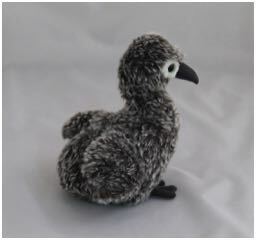 Albatross toys for kids (and the kid in you)! They have landed and are available for sale.